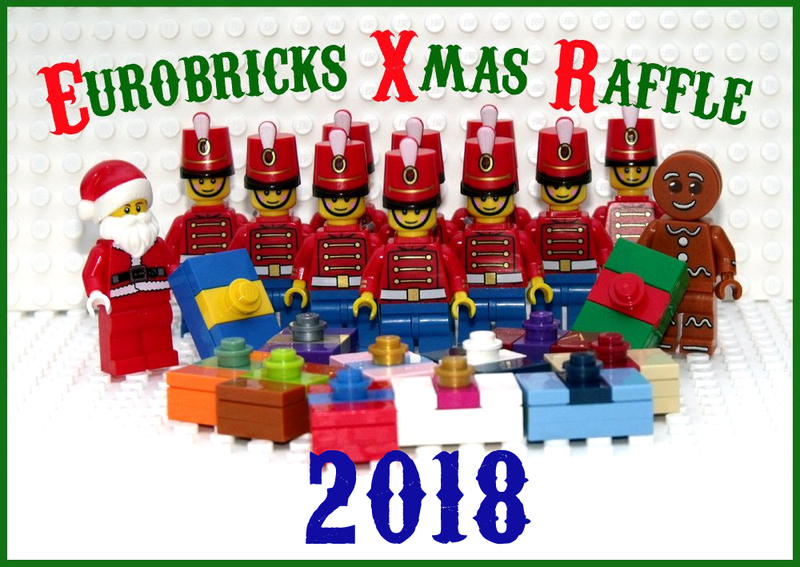 Xmas Raffle Building Challenge 2018! 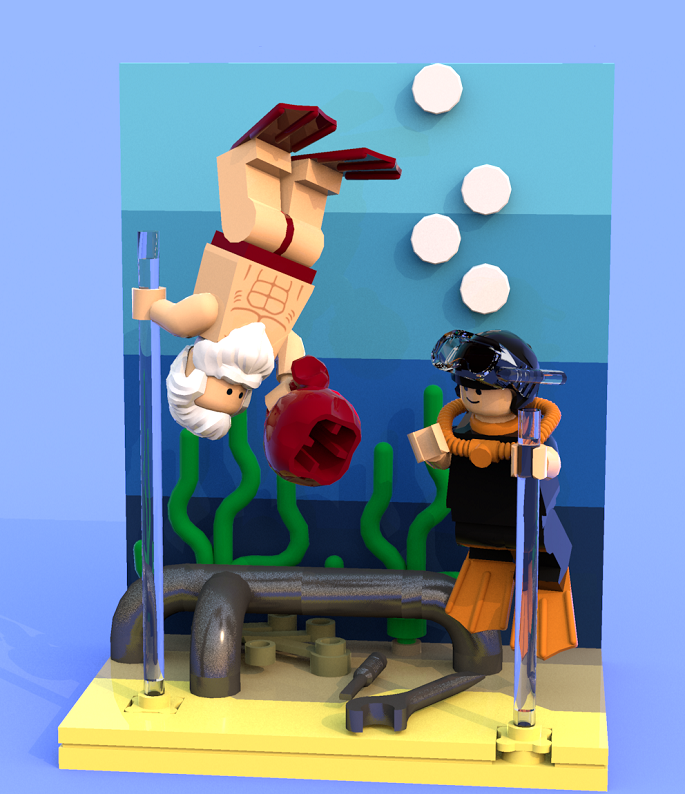 This years prizes will yet again be cool & hard to get minifigs manatees as the new tradition goes ! So build him any way you like and take a pic/screen shot and post it! 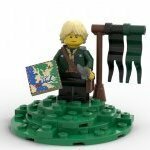 You need to be a member of Eurobricks who joined before the 8th of November 2018. 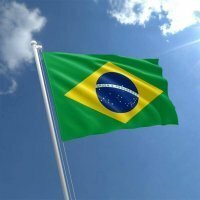 The entry must be posted in this thread before 9 pm GMT, by the 30th of November, 2018. Your entry must include one image (and only one image) and be no larger than 1000x800 pixels. All members including the Staff can join! I'm the judge and will randomly draw the winners, with the help of a random generator which randomness comes from atmospheric noise. The winners, six per day, will be announced in a special thread, the advent calender thread, from 1st dec - 24th dec.
And yes - there will be prizes, and yes - I´m still working on getting the last stuff for two prize catagory winners from last year ! 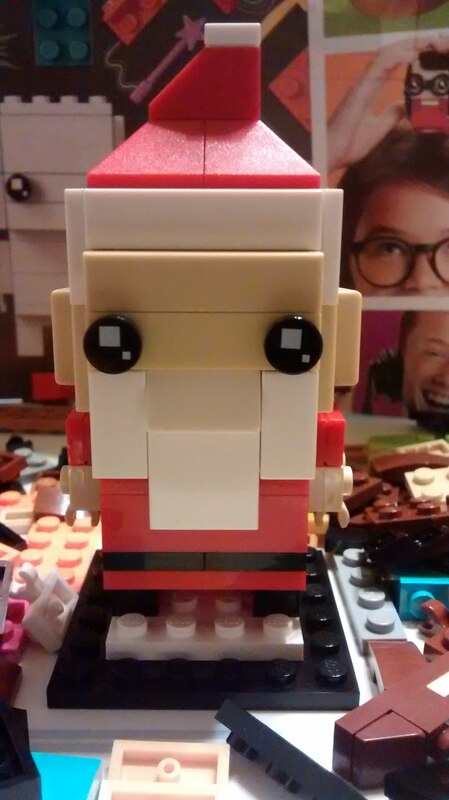 Ooh a Santa. Nice. I can do that. Maybe. 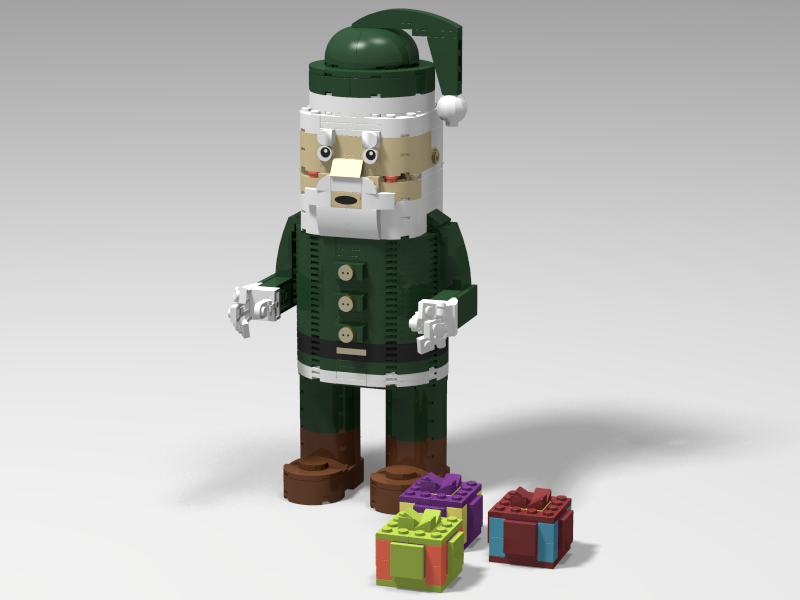 Ho ho ho, MoFos! Why use a sleigh, when you can drive a Tank! 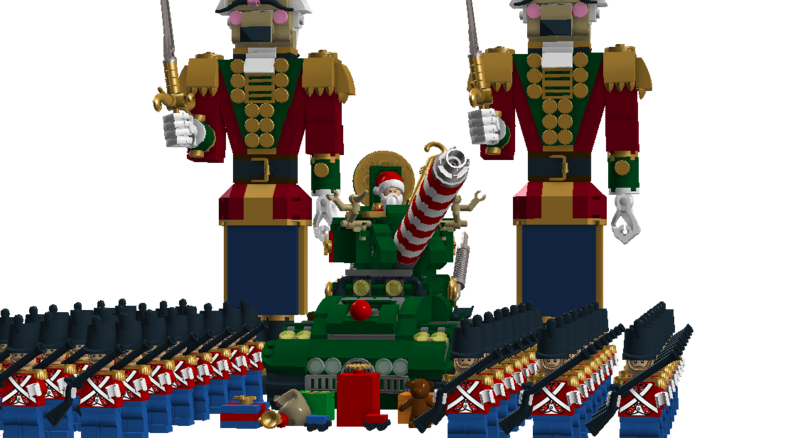 Yup, Santa's gone ballistic this year, aided with an army of tin soldiers and giant nutcrackers, Naughty Kids, beware! Very excited for this year! I don't mean to be a bother because I really appreciate all your work on this. But I still haven't received my prize from last year. 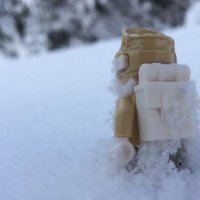 Any updates on 2017 prizes? Ha ha, yes! 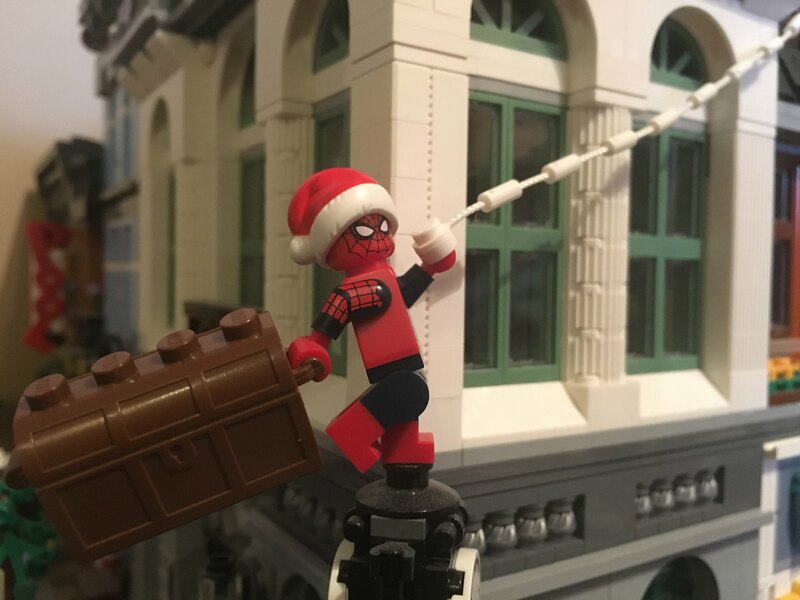 Now that the yearly raffle has been announced we can actually start getting ready for the holidays! 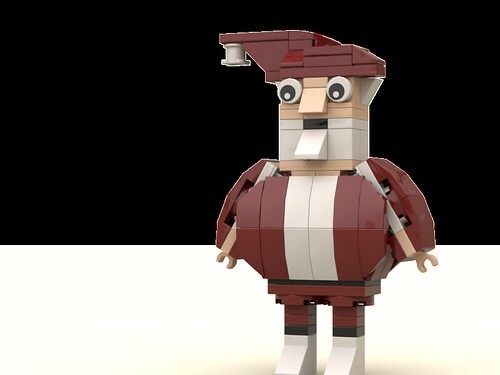 How the ideal Santa is looking on my planet. This is how I see my ideal Santa looking like! Happy Christmas everybody! I cannot wait to participate again! Thanks @CopMike, for running this again! Huge thanks to CopMike for running this raffle! 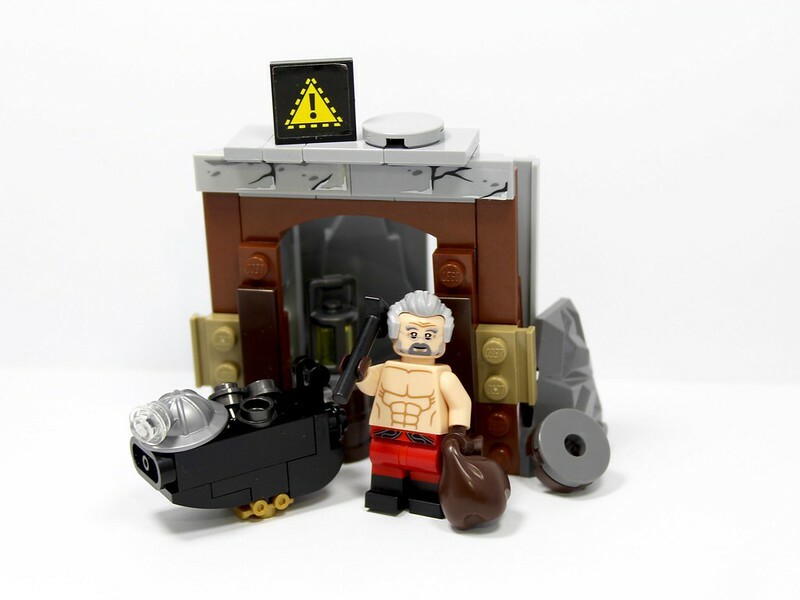 My ideal Santa Claus has hit a bit of a bump in the road financially, the Elves now have him pose bare-chested in oddly fitting scenarios and put these images in calendars. Sleigh bells don't grow on trees y'know! 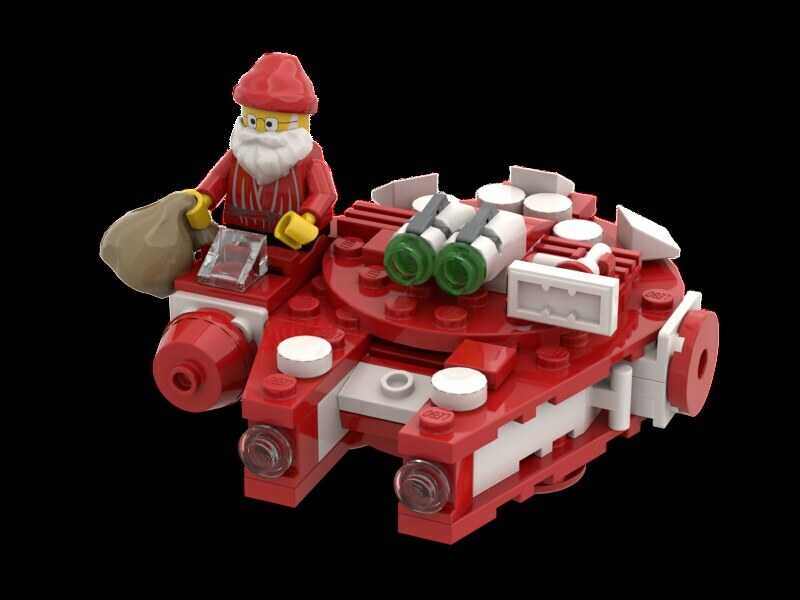 Because why wouldn't Santa fly a custom millennium falcon? Many thanks to CopMike for running this contest, I wish everyone good luck! Who needs a sleigh when you have a Tie fighter? Here is the new and updated Santa Vader! Thanks Copmike! love this contest! This Santa lent the big coat from hagrid! 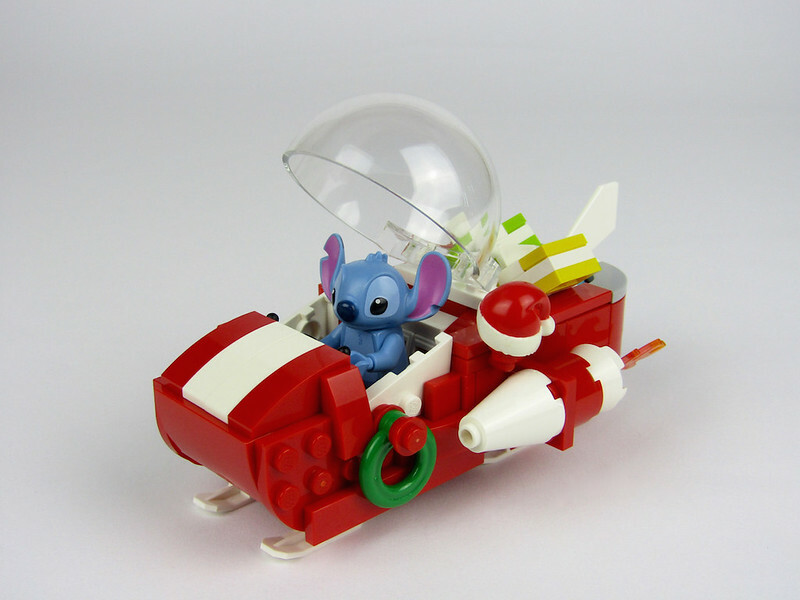 The ideal Santa from Futurama: Worlds of tomorrow! Thanks for keeping the tradition going, CopMike! 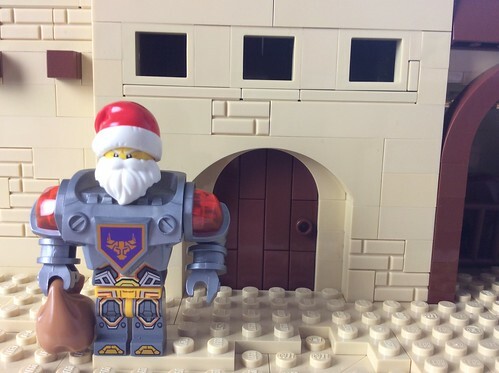 My son said that Santa should be a Next Knight, and bring lots of his friends for Christmas. 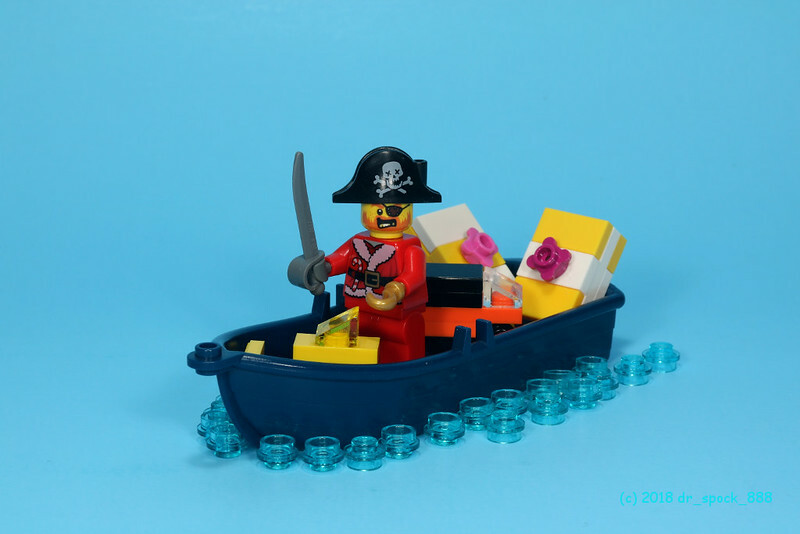 Delivering presents or pirating presents? Thanks for running this again, CopMike. 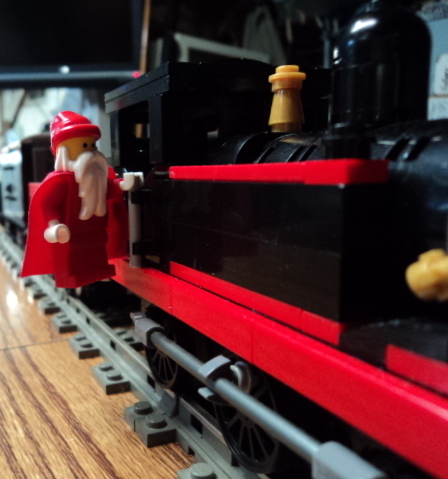 My take on St. Nicholas has him delivering presents via railway. Maybe not the most creative, but here's your friendly neighborhood Spider-Man! Thanks @CopMike for doing this again this year, always a lot of fun. Looking forward to all the fun entries. 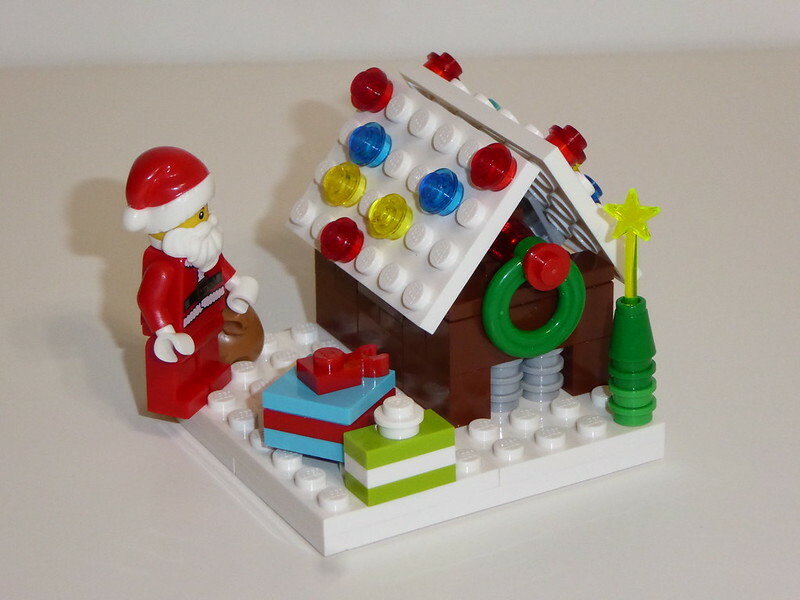 As Santa approaches his latest delivery, you can almost hear Santa thinking... "I think this Tiny House movement has really gone way, way too far!" 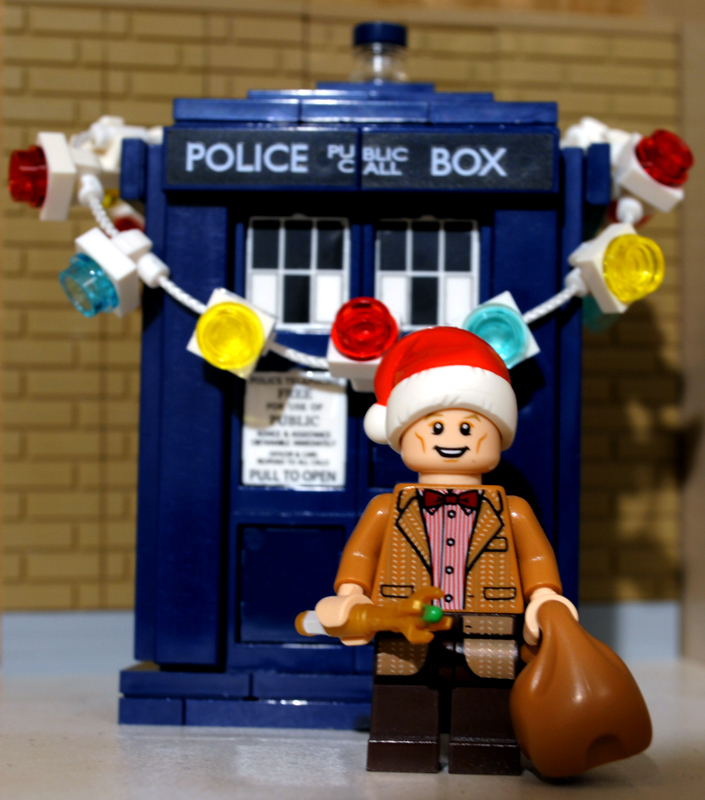 This year, the Doctor is helping out his "fat fella" Jeff by distributing gifts with his TARDIS. He reportedly said: "I wear a Santa hat now. Santa hats are cool!" Thanks to CopMike for another year of this EB tradition.